Nothing works better than a diaper bag. It is an essential for new moms and dads. 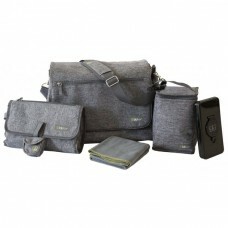 Care for baby in style with our collection of diaper bags, totes, and messengers.